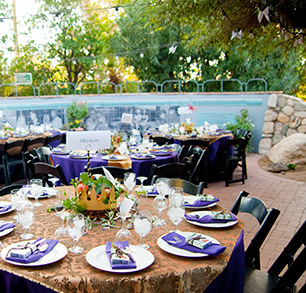 The Tucson Botanical Gardens is one of Tucson’s most enchanting wedding venues. 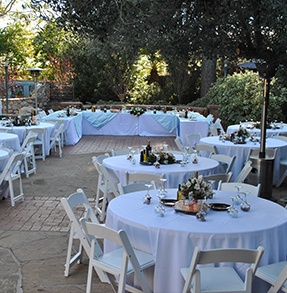 The lush garden setting, historic Tucson charm and dedicated staff provide a wedding experience that is truly magical. 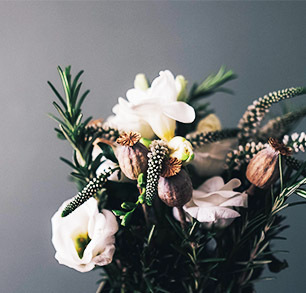 Let us welcome you and your loved ones to the urban oasis in the heart of Tucson. The Premium Rental Package features two beautiful Garden locations to choose from. 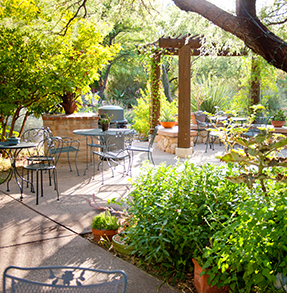 Enjoy premier catering by Gallery of Food in either the Porter Hall and Reception Garden or the Xeriscape Garden. Treat your Wedding Party and Guests to a special reception in the Butterfly Magic Greenhouse. 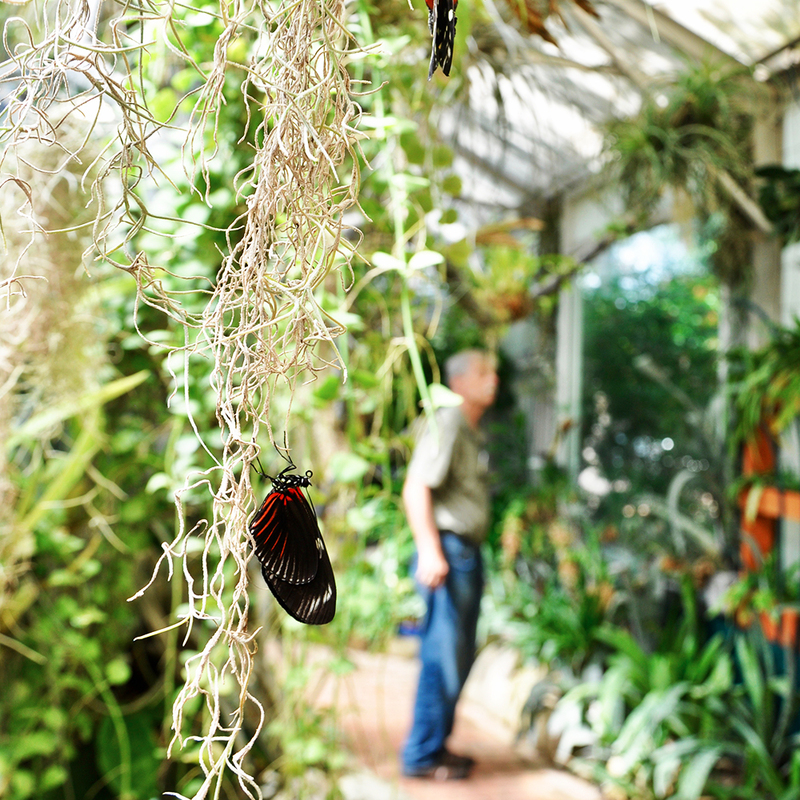 Enjoy a Cocktail Hour surrounded by beautiful butterflies, tropical plants and orchids in bloom. Available October through May. Honor your loved ones in a beautiful garden setting. We can provide peaceful and inspiring spaces for small, intimate gatherings as well as large celebrations of life. 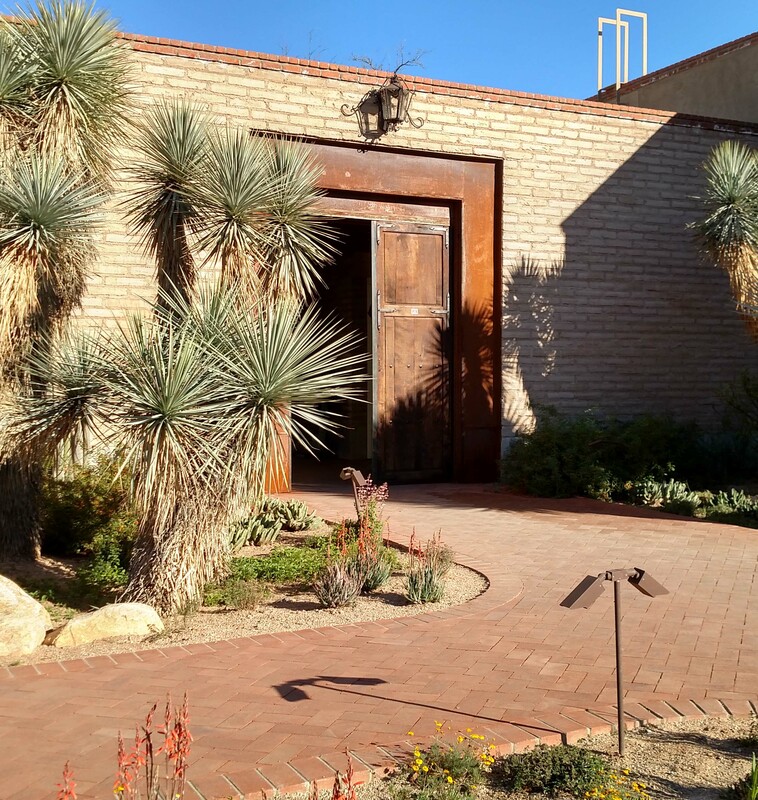 The Tucson Botanical Gardens offers indoor and outdoor options for Corporate meetings, retreats, special events and holiday parties. Let the lush Garden setting inspire creativity and focus in your team-members. Up to 150 guests can be accommodated. Plan a special dinner catered by our excellent in-house caterer, Gallery of Food, an evening under the stars or treat your employees to our Butterfly Magic display (call for pricing). 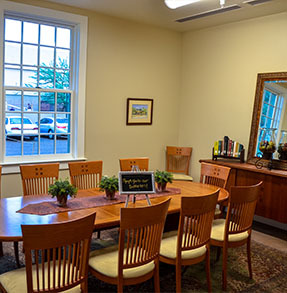 Perfect for corporate meetings or a small bridal shower, the Founder’s room is part of our new Visitor Center. The Porter Hall and Reception Garden provides space to accommodate anywhere from 50 to 150 guests. The rental includes 693 sq. ft. in the historic Porter Home, which has wood floors, beamed ceilings, a decorative fireplace and a lovely glassed-in porch. The outdoor patio is surrounded by trees, a water feature and a vine-covered gazebo. This rental includes banquet tables for a bar and buffet, 60 inch round tables, white garden chairs, and linens and napkins in your choice of color. 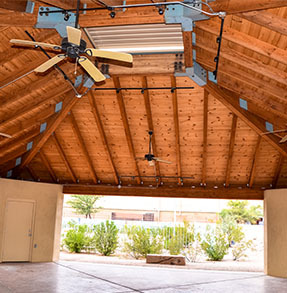 The Xeriscape Garden is a beautiful outdoor patio with several ramadas, surrounded by a lush desert landscape. 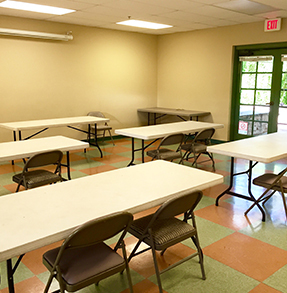 Rental provides banquet tables for a bar and buffet, along with cloth napkins. The SAHBA Pavilion features a large, open air space under a covered Ramada and can accommodate up to 200 guests. The Education Building is a great setting for business meetings, retreats and small parties and can accommodate up to 50 guests.